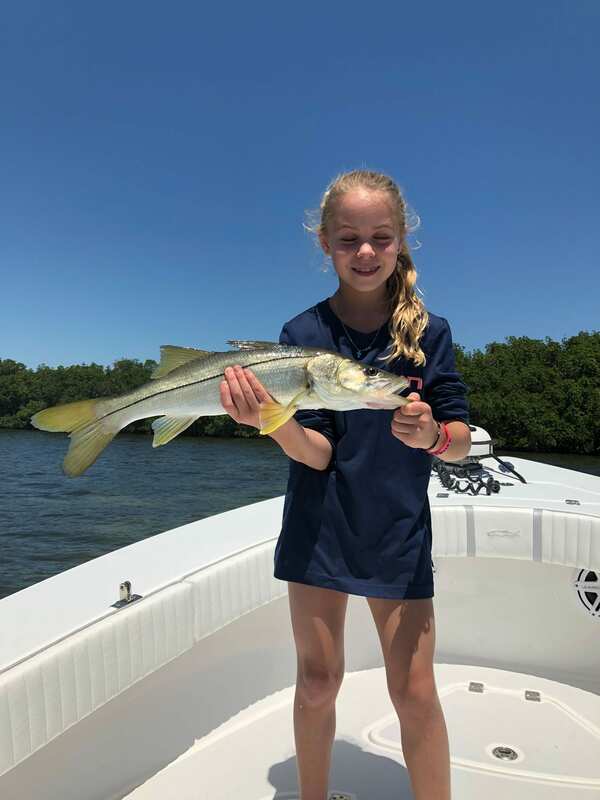 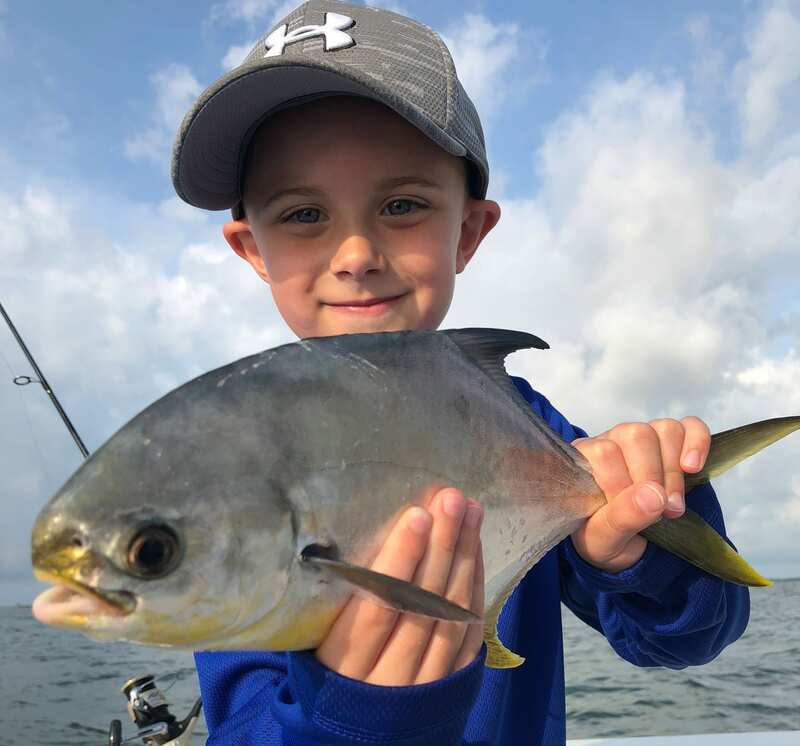 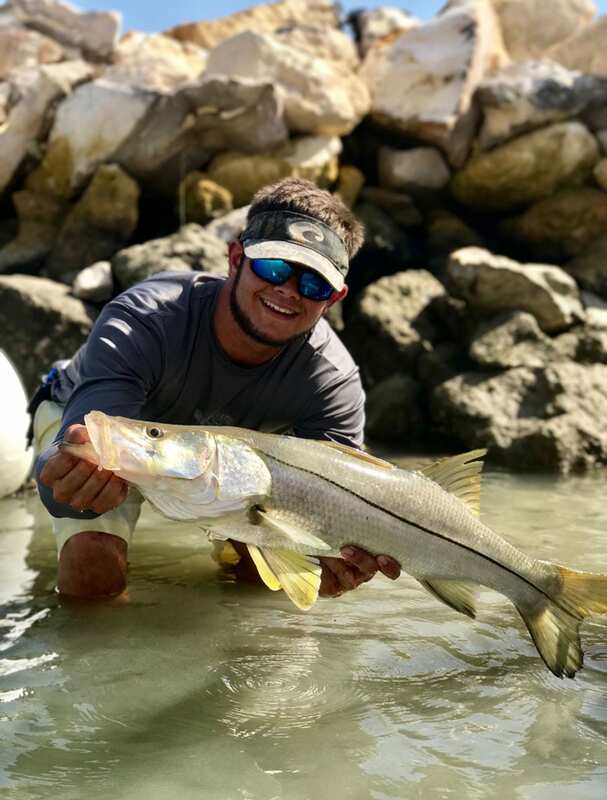 Experience a half day fishing the flats, bay and nearshore waters catching Trout, Redfish, Snook and much more! 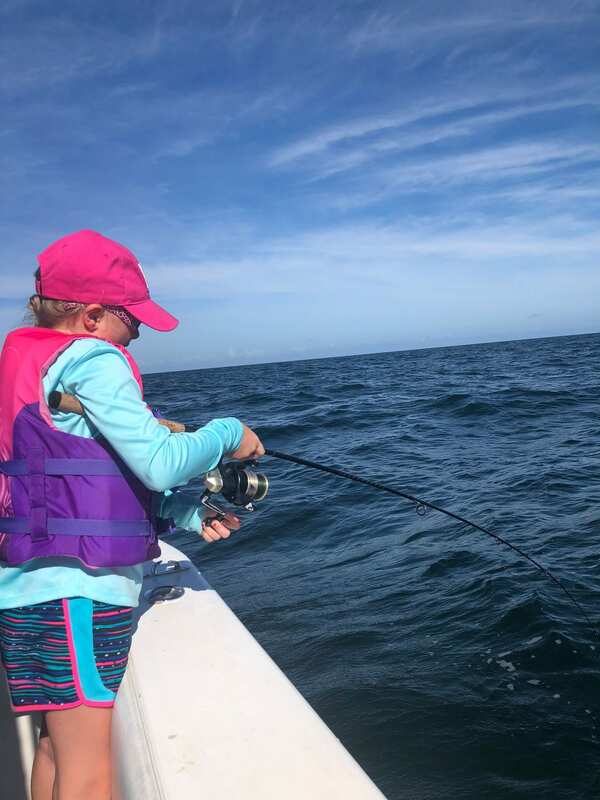 These trips are perfect for families, kids, beginners, experts and everyone in between. 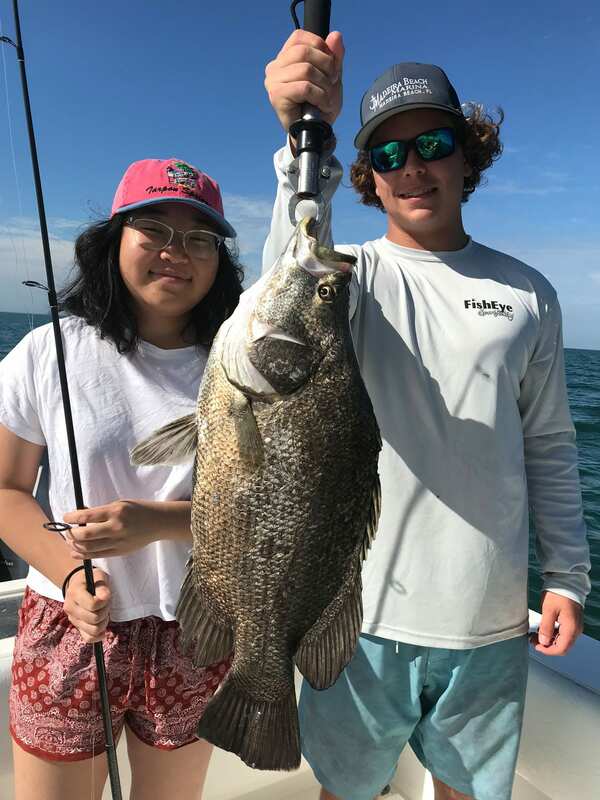 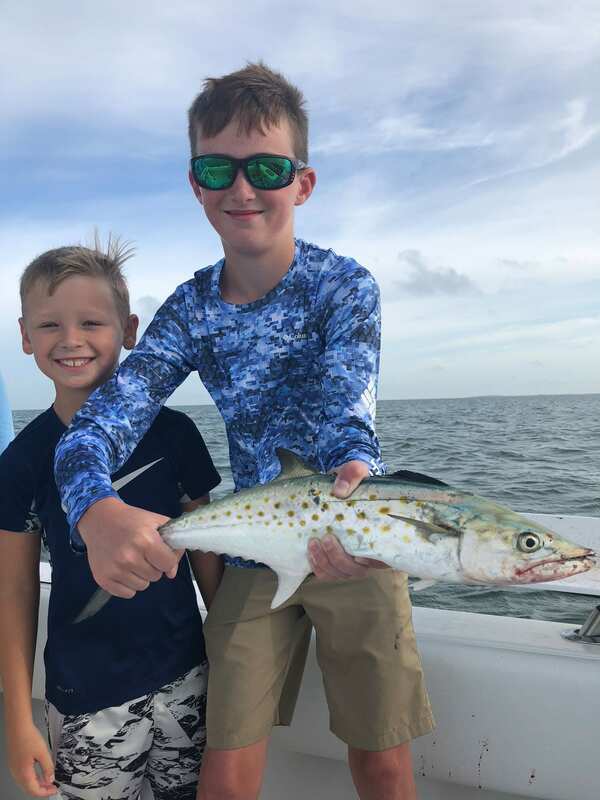 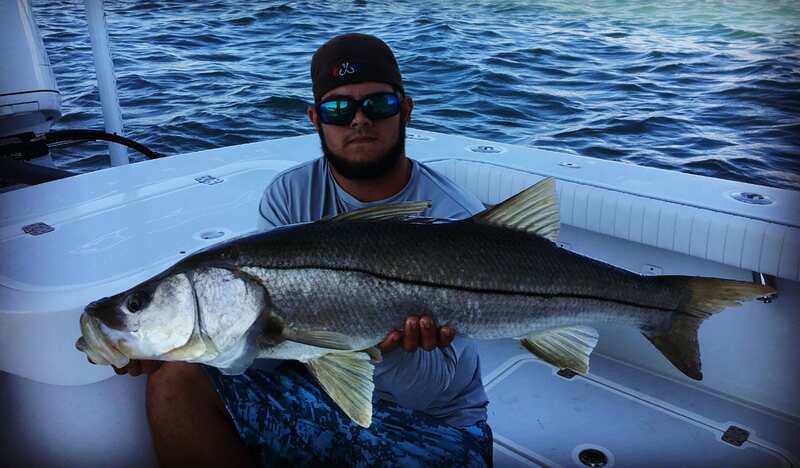 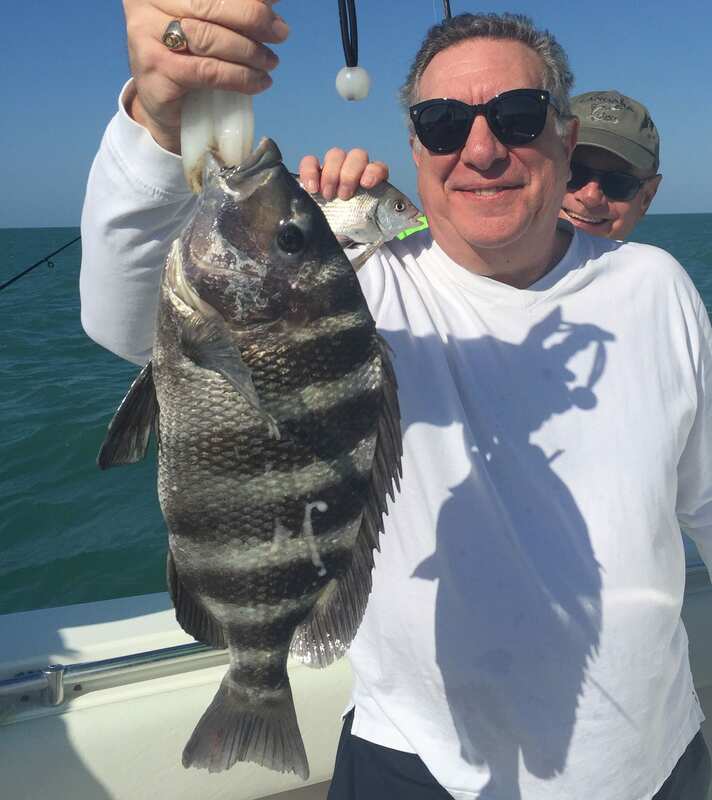 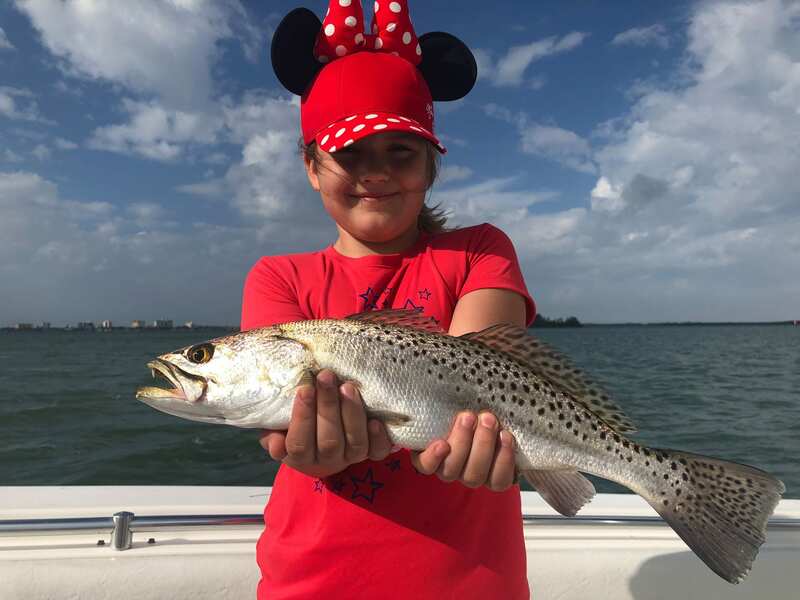 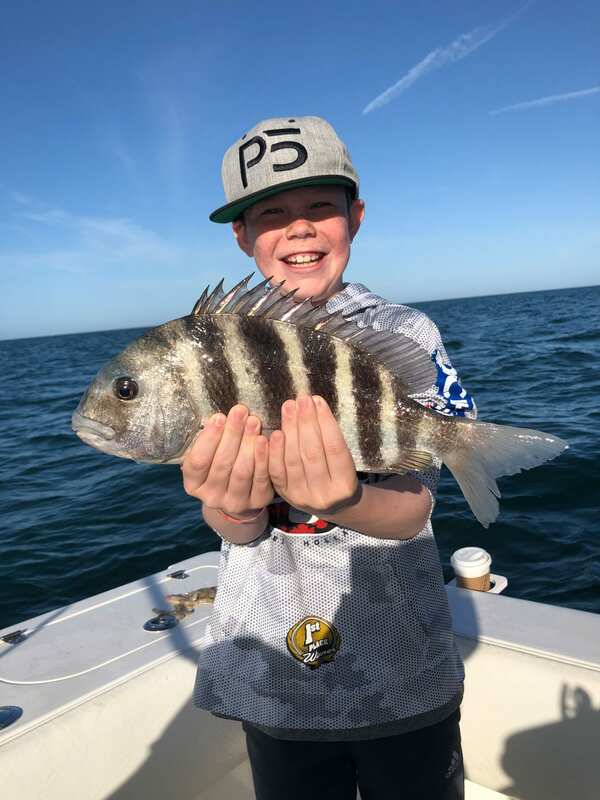 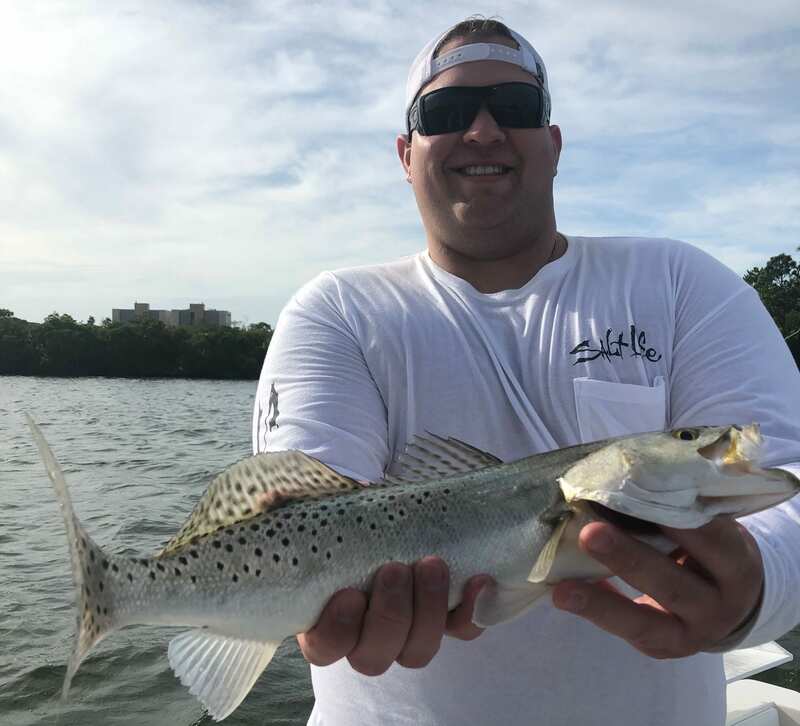 Enjoy there beautiful Clearwater Beach and surrounding inshore estuaries on these fishing charters. 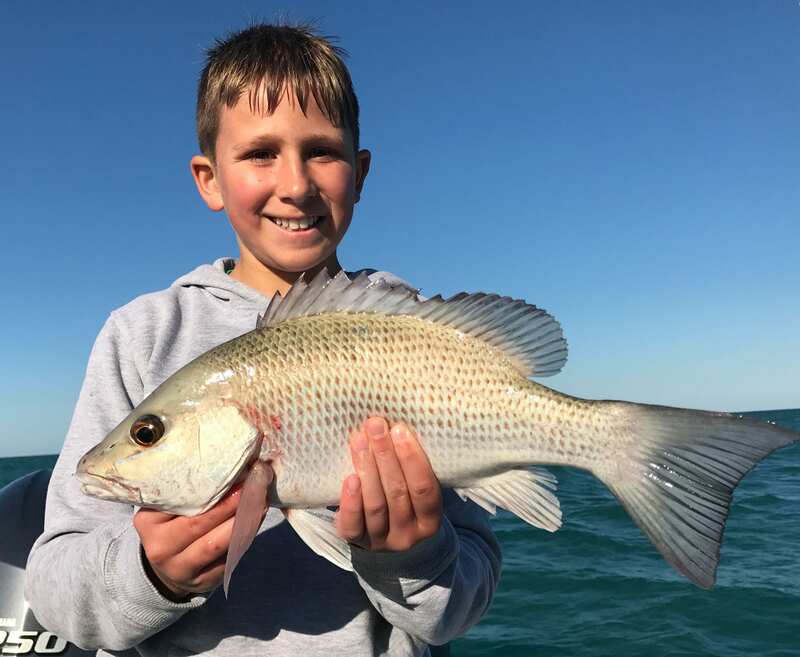 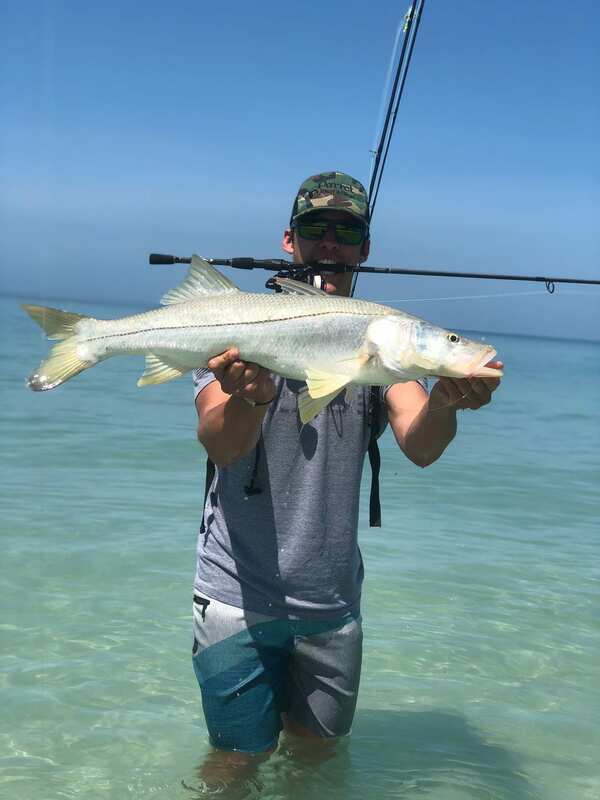 Mostly light tackle and calm water fishing using both live bait and artificials. 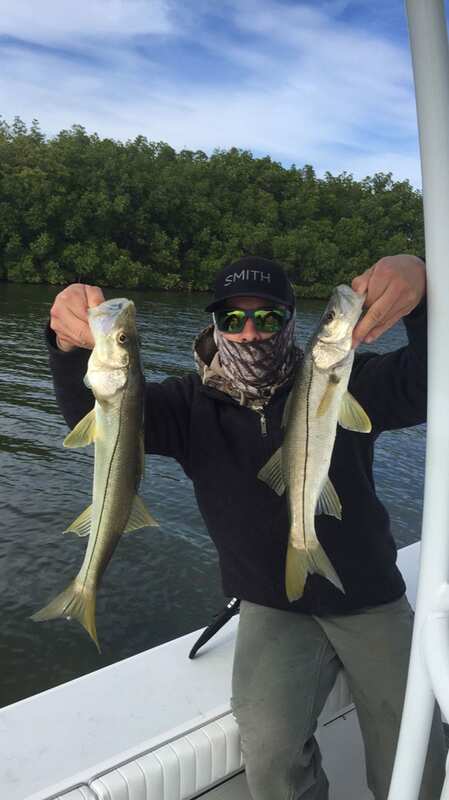 Depending on time of year we adjust our techniques to offer the most productive fishing. 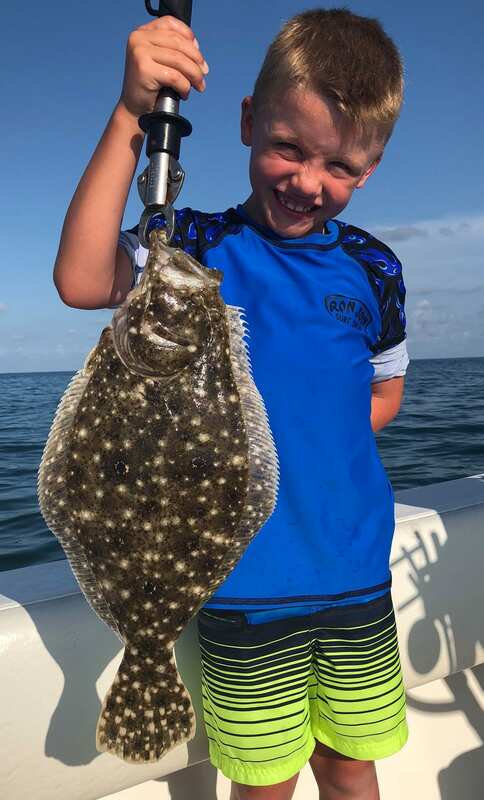 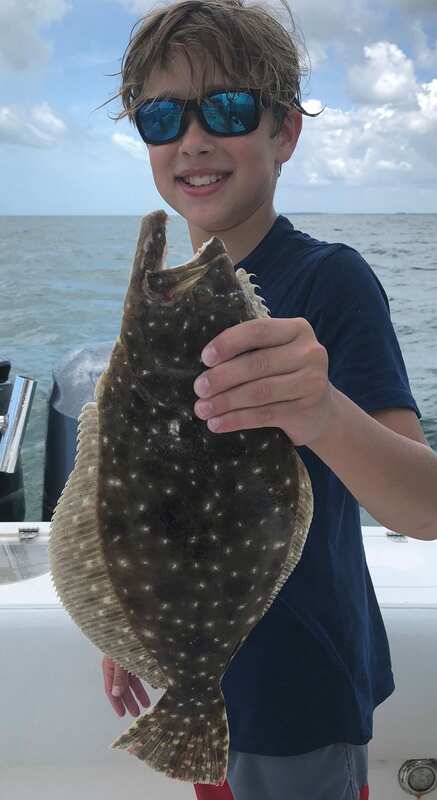 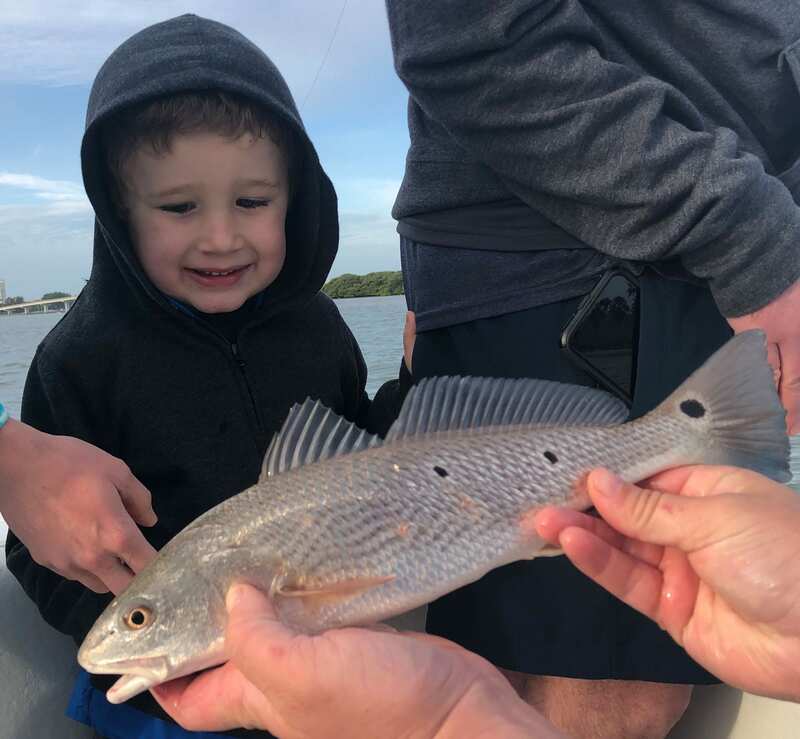 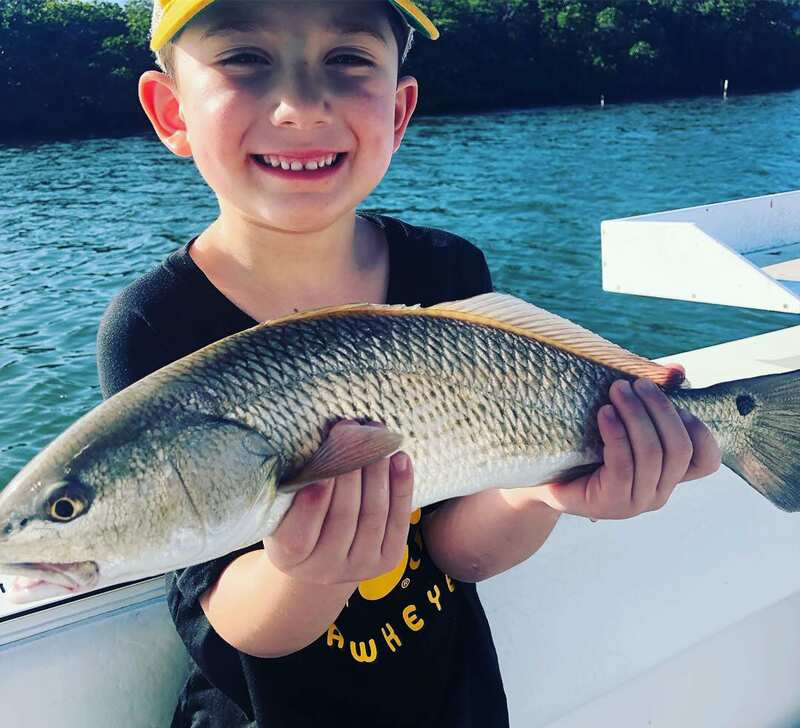 Target species are Redfish, Snook, Trout, Sheepshead, Flounder and more! 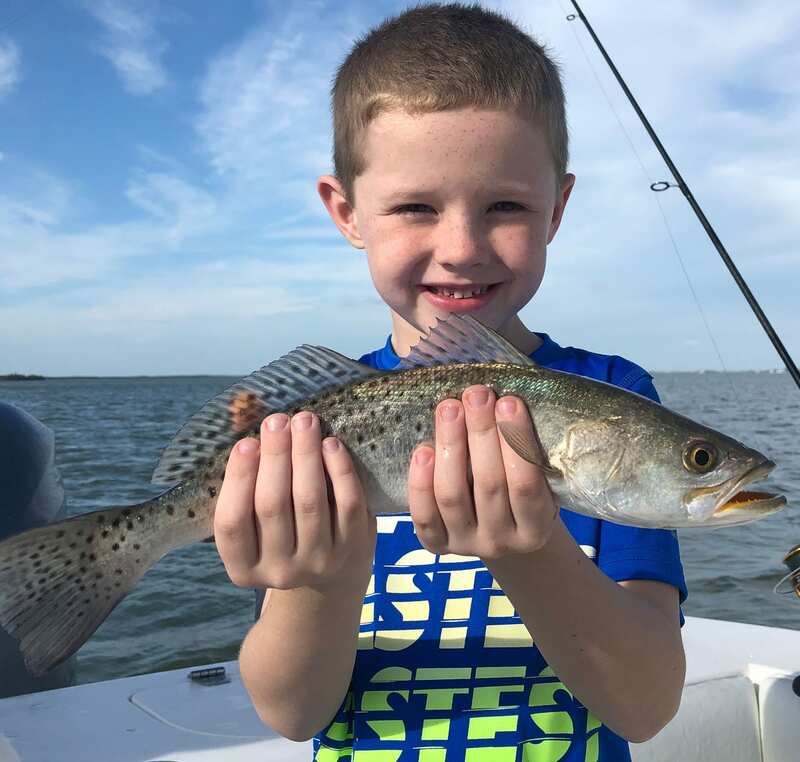 Inshore Fishing for Trout, Redfish, Snook and more!